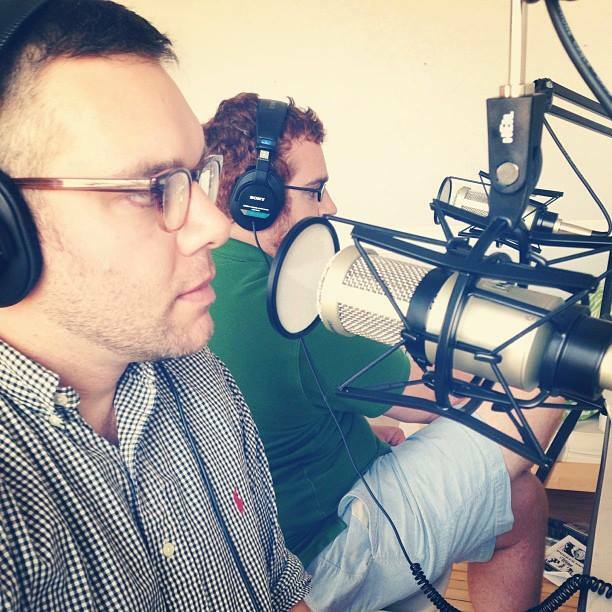 My colleague Daniel Wells and I made a podcast once. 50 episodes or so. It was fun. We discussed the art and discipline of what we called ‘gospel neighboring’—bringing the truth, goodness, and beauty of Jesus to bear on our cities, one neighborhood at a time. The podcast is available on Stitcher. See the Gospel Neighboring Facebook Page.